Robots are always a source of fascination for a lot of kids (especially if you have any Star Wars fans or kids who love R2D2) so I find that capturing their interests and building off of them can make our learning activities that much more engaging. 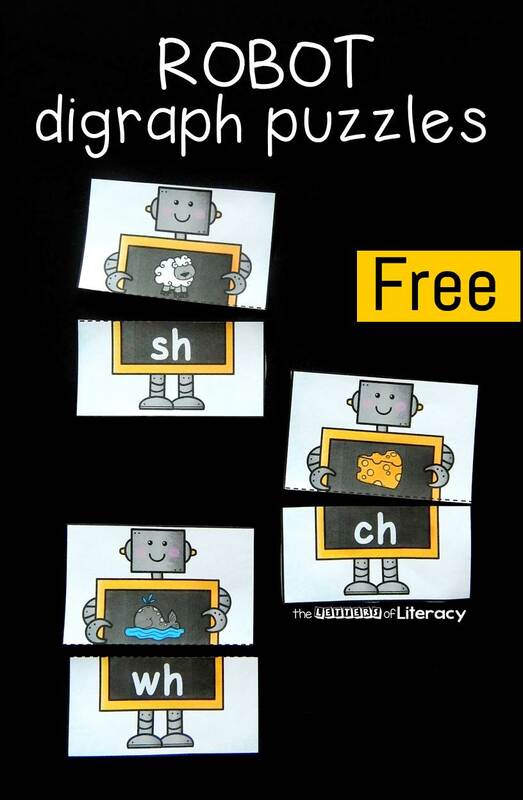 If you have an early reader who is moving from letter sounds into digraphs and is into robots too, they will love these robot beginning digraph puzzles! 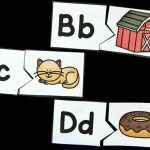 These robot beginning digraph puzzles are super easy to prep for a whole classroom to use in a literacy center, or to play with your own child at home. 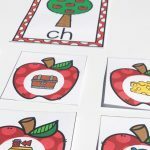 Just print, laminate, and cut in half for a quick and easy matching game to work on beginning digraph sounds. 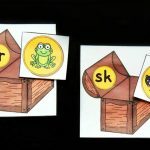 After my kindergarteners know their letter sounds (and sometimes even before they know them all) they are ready to start recognizing digraphs – when two letters combine to make a new sound, such as in words like chair, shark, and thumb. 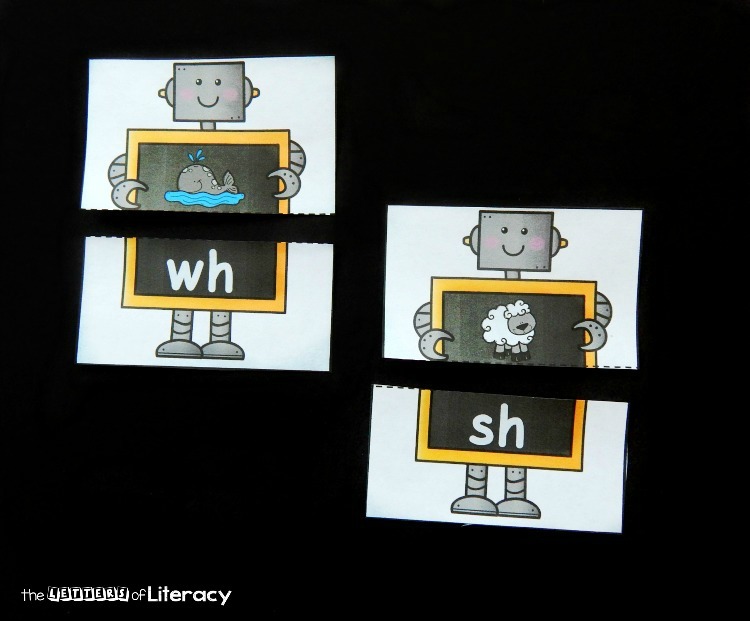 These 15 print and play puzzles give us some fun practice with digraphs sh, ch, wh, and th with a robot theme we love! 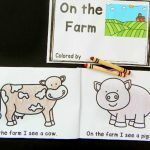 After the puzzles are ready, I play with small groups before setting it up in an independent literacy center. We put the picture half of the puzzles in rows where we could see them all, and then we placed the digraph halves in a pile. 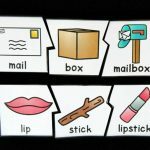 We took turns picking up a digraph piece and saying the sound of the digraph. We searched together until we found one that matched on the table, and then we paired them up to make the robot complete! 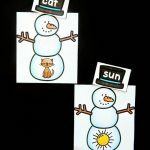 You could also make these puzzles self-correcting by printing on cardstock (so that the cards are not see-through) and then writing the digraph on the back of each picture card, or writing it lightly in pencil. 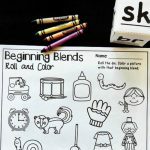 This lets kids check their answers after they pair them up. Ready for some robot reading fun? 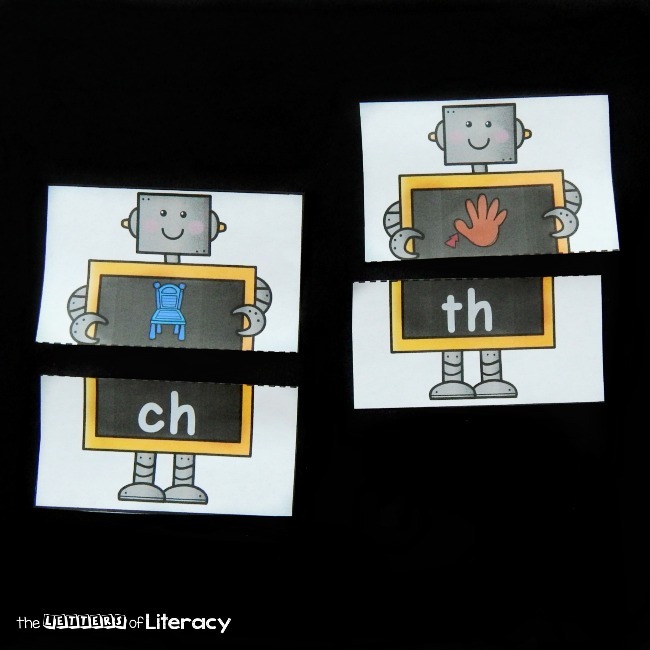 Grab your copy of the robot beginning digraph puzzles by clicking the blue button at the very end of the post. 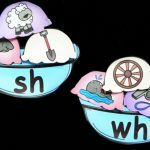 Then, for more digraph fun, hop over and grab our digraph writing centers! Love robots? Us too! 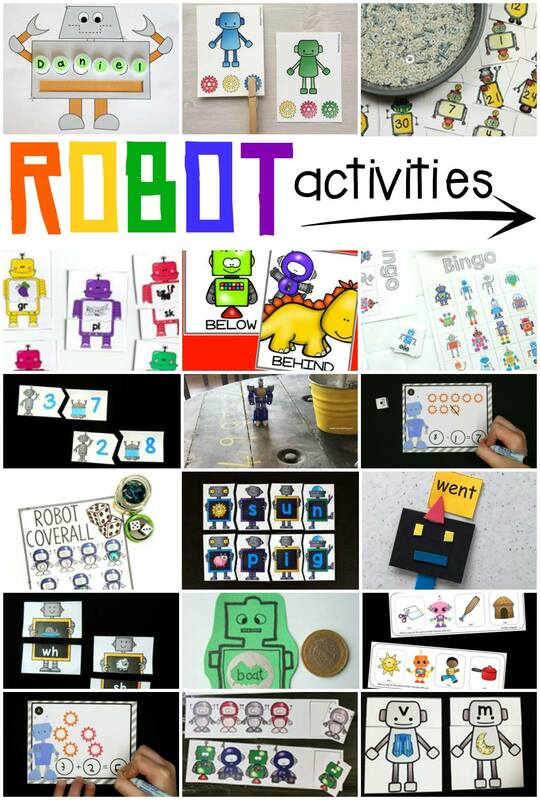 Check out all of these super cool robot learning activities from some of my favorite kids activities bloggers!